Rob Rafferty is FutureSoft’s Chief Financial Officer and holds a BProc degree and a Master’s Degree in Tax Law. He also holds the coveted ILPA qualification. Rob practiced as an Attorney in Johannesburg, specialising in high volume debt recovery for the past two decades. 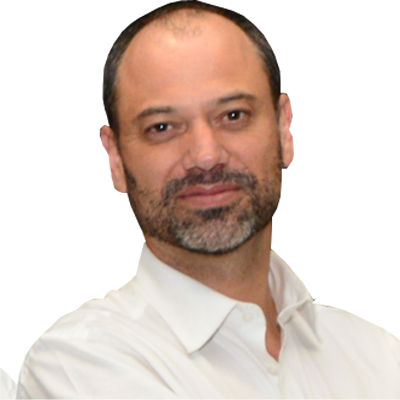 Previously Rob held the post of Director with MBD, then the largest debt collection company in South Africa; and he has gained extensive knowledge with regard to Commercial and Banking Law, Civil Litigation, Credit Agreements, Local Government Municipal Collections, as well as Corporate Debt Collections. In 2006 Rob and his brother, Peter, founded FutureSoft. He has an intimate understanding of the various strategies applicable in the collections industry and understands the value of debt-book qualities, which contribute significantly to the success of collection houses. He has also served extensively on the panel of attorneys who act on behalf of the City of Johannesburg.